Gina Rinehart could potentially lose AUD$9 billion due to the decline in iron ore prices arriving just as the Australian mining tycoon pursues an expensive new flagship development. James Thomson writing for Smartcompany says that if iron ore prices fall to USD$83 per tonne as anticipated by Morgan Stanley analysts Rinehart stands to lose around AUD$9 billion. 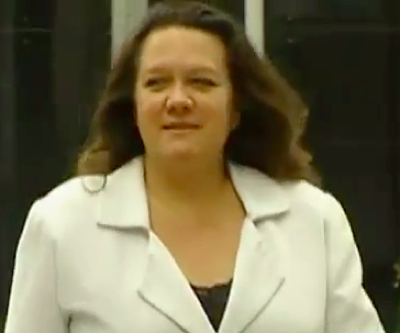 Although Rinehart's royalty streams from Rio Tinto's Hamersley Iron business would most likely remain undiminished, the value of her stake in the Hopes Down I Mine, which is owned in a fifty/fifty split by Rinehart and Rio Tinto, would fall by $4.1 billion, while the value of her stake in the Hopes Down IV Mine, also developed in partnership with Rio Tinto, would see its value fall by $650 million. Despite these major hits the biggest loss-maker for Rinehart would be the Roy Hill mine, in which the resources magnate holds a 70% stake and which is the marquee new development project expected to vastly improve her fortunes. If iron ore prices fall to USD83 per tonne the value of Rinehart's stake in the project could decline from $9 billion to $5.1 billion for a $3.9 billion loss. Thomson adds the caveat at the end of the piece that Rinehart's assets are unlikely to be undermined in the long-term by what is most likely a provisional slump in iron ore spot price levels. Leading analysts are also upbeat about iron ore, with Morgan Stanley predicting price levels to hit USD$133 per tonne in 2013 despite their expectations of a continued short-term decline, while JP Morgan expects them to stage a rally as soon as this month.